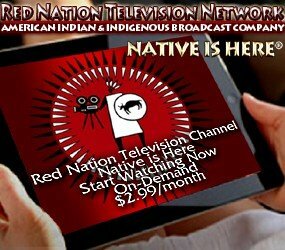 (RNCI) Red Nation Celebration Institute. Film Festival. Concert Series. 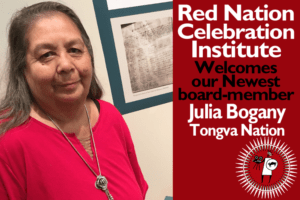 Founded by Joanelle Romero 1995 in Santa Fe NM and supported by former Executive Director Don Owen of SWAIA, held annually during Indian Market. 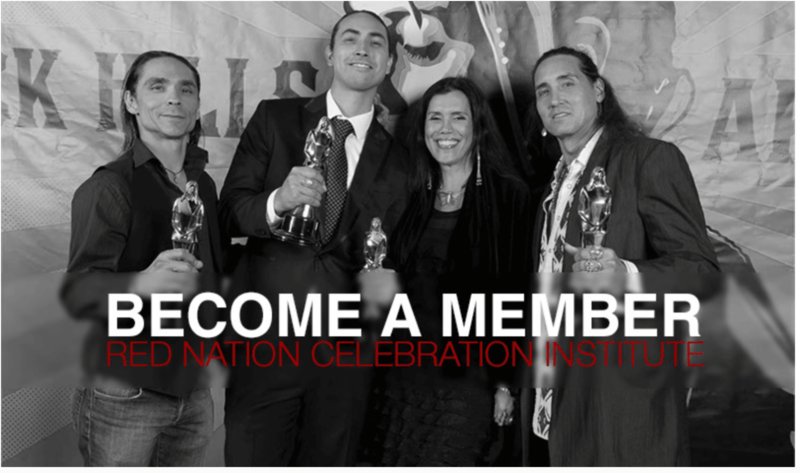 Red Nation Celebration Institute is inviting YOU to help support our community initiatives, Native Youth Matter, Native Women in Film & Television and other programs in support of Native Arts. 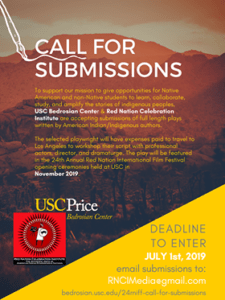 YOU can help make a difference in keeping the Arts Alive in Santa Fe NM in Celebrating Red Nation Celebration Institute 20th Anniversary.